August Break prompts: hear & Sunday morning. 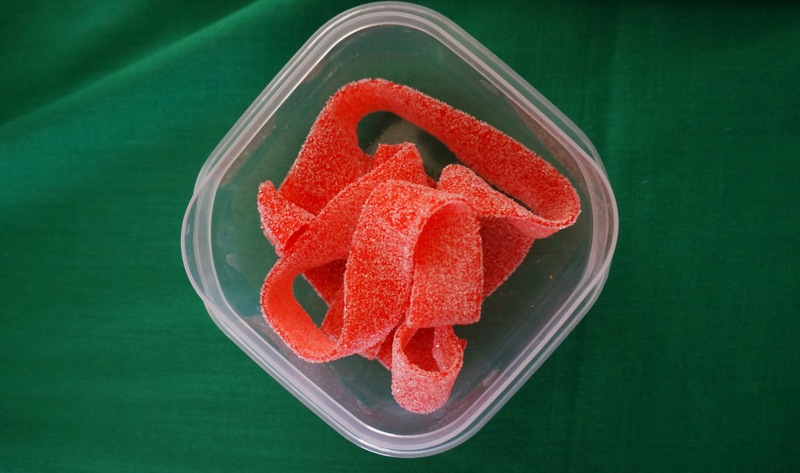 I know this photo has nothing to do with the prompts, but I started a 30-day Slow Carb Diet today, threw out all the clothes that didn’t fit me, and haven’t had bread or cereal all day – I’m dreaming about these sour belts. To see all the August Break info and photo prompts, visit Susannah Conway’s site, or check out my photos on my August Break tab.